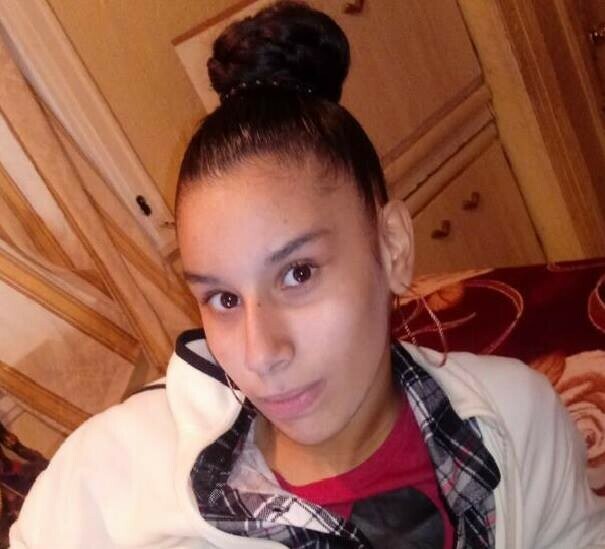 Atlantic City police say a missing 12-year-old girl has been located. Rosemarie Vazquez had been missing since about 5 p.m. Friday. Atlantic City police thanked everyone who called and texted tips on about the girl.